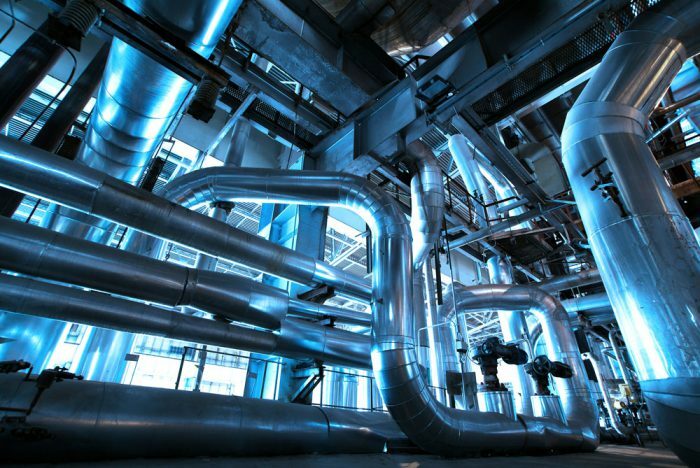 System contaminants such as millscale, jointing compounds, and building debris will inevitably be found in newly fabricated pipework systems. If allowed to remain in the system in sufficient quantity, these contaminants will make the system prone to blockage at strainers, control valves and small bore heat exchangers. They may also initiate further corrosion and encourage the growth of micro-organisms. In conjunction with our specialist partners we can arrange, co-ordinate, witness and report on the complete procedure.